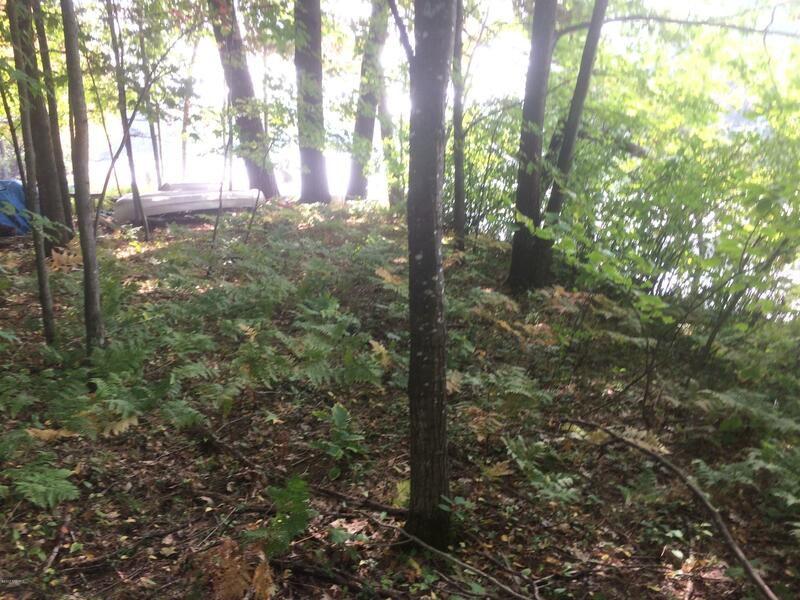 Perfect location to build that dream home on one of Osceola Counties most desirable fishing lakes. 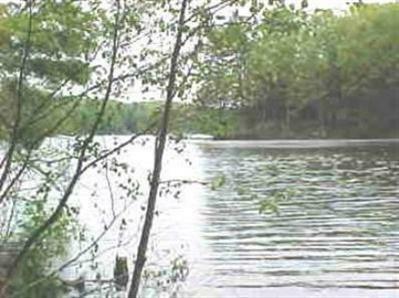 Lake is all sports yet low key enough for the fishing Gurus. 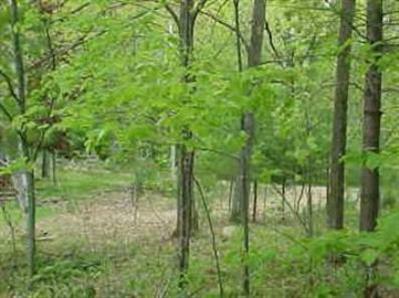 The wooded lot, with over 115'of private frontage, slopes gently to the water for that walkout basement to the waters edge. 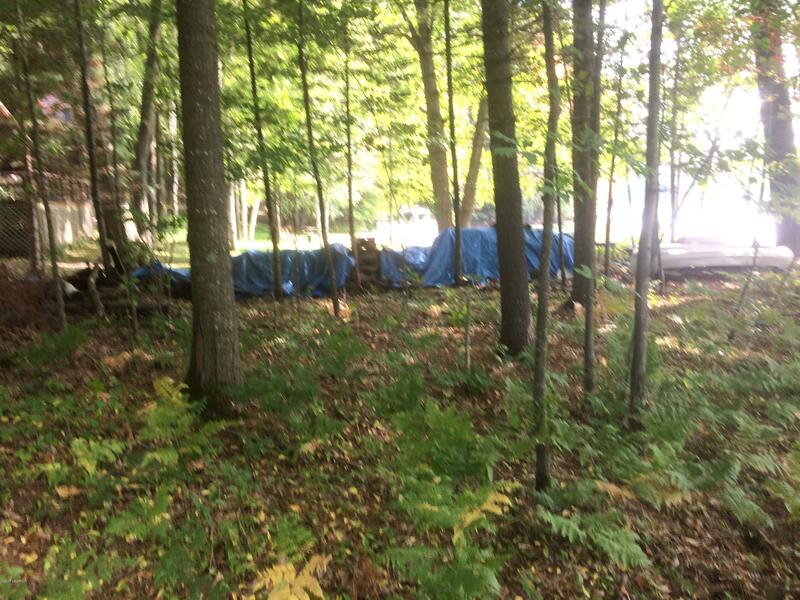 Septic system as been installed. 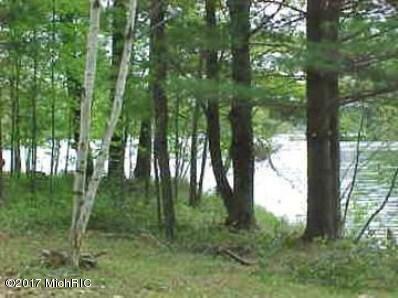 The Negaunee Lake Assoc includes private boat launch, two park areas, and a pavilion. 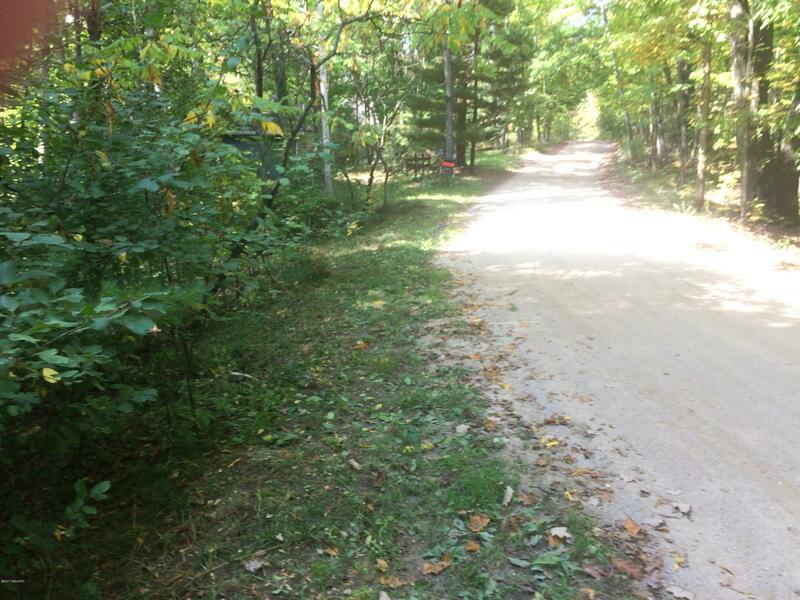 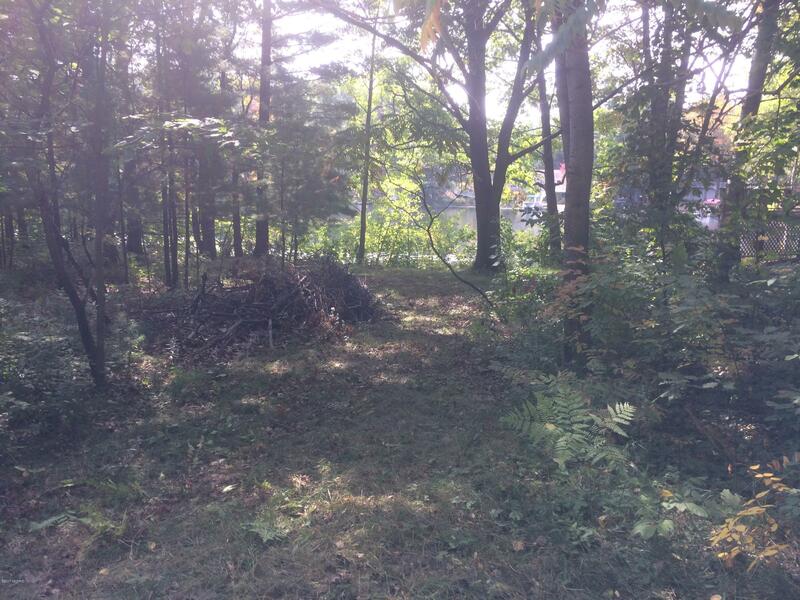 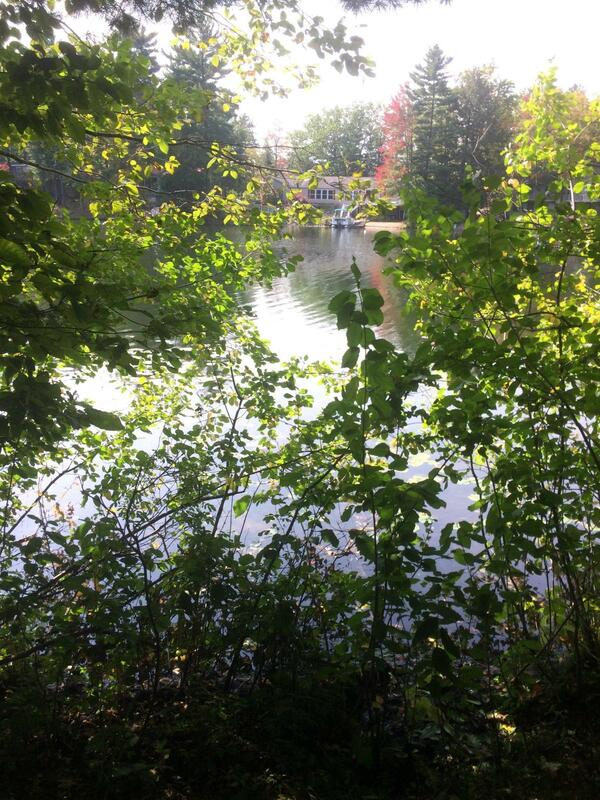 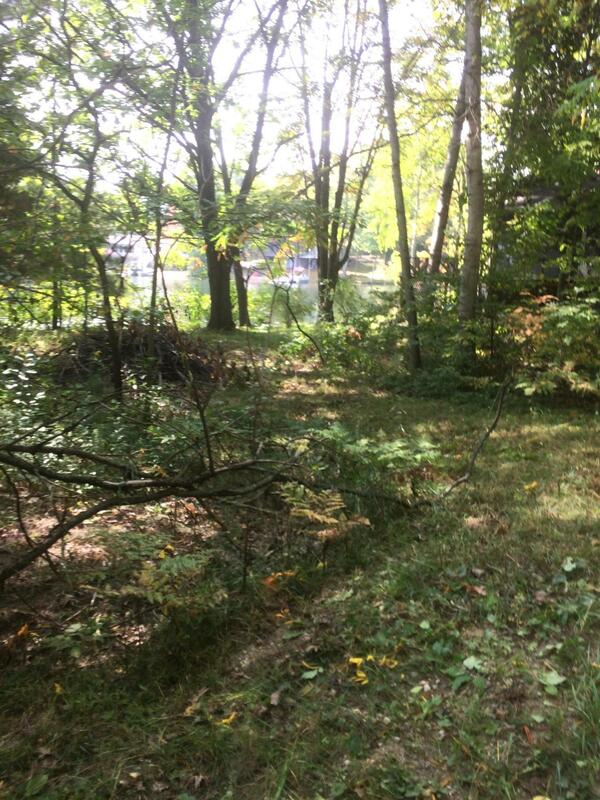 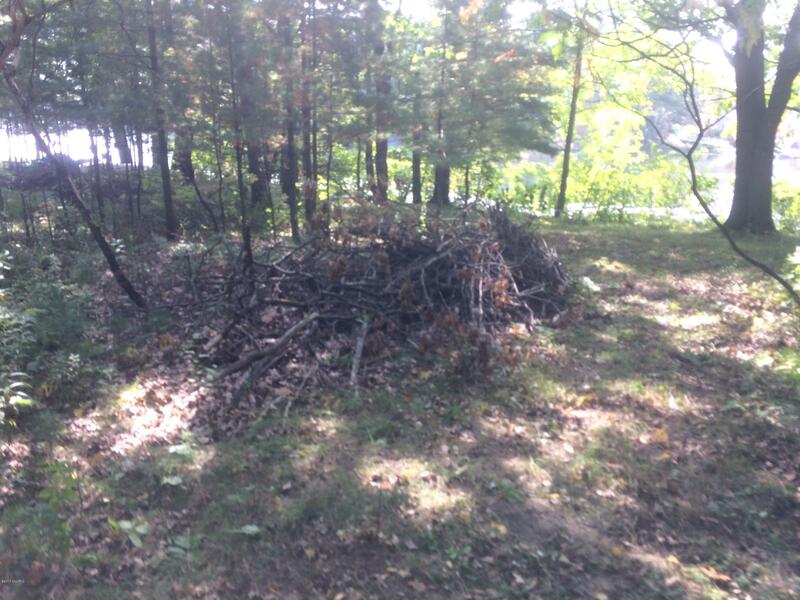 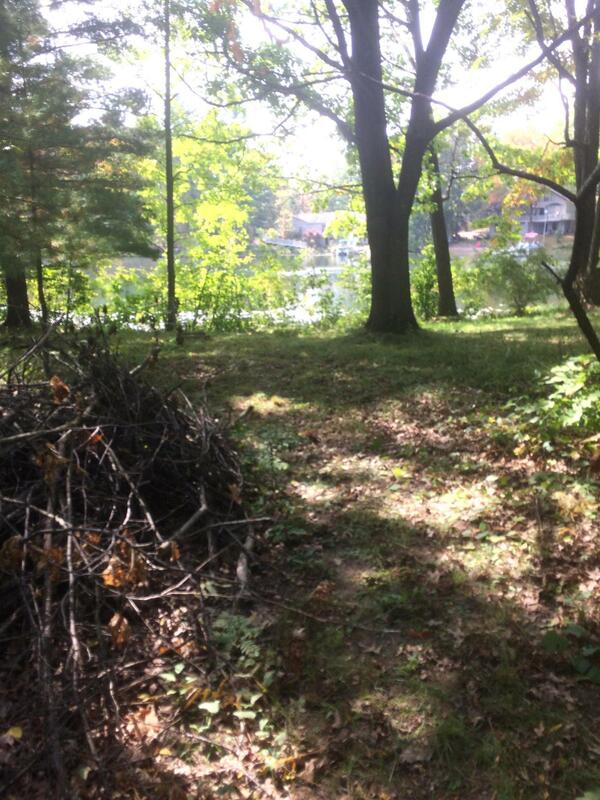 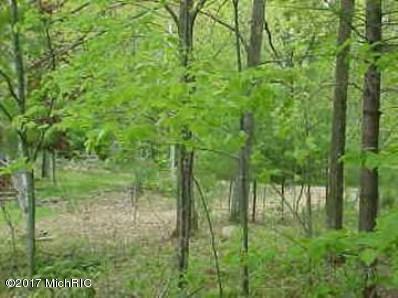 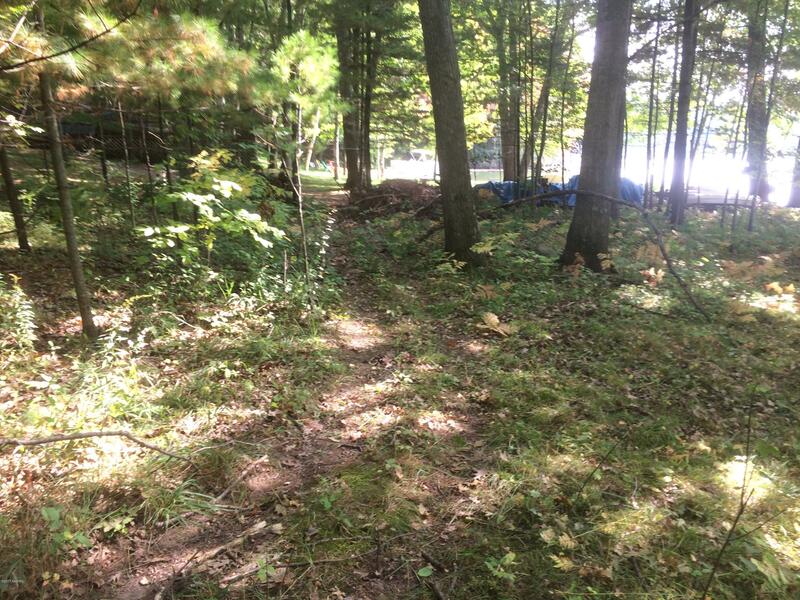 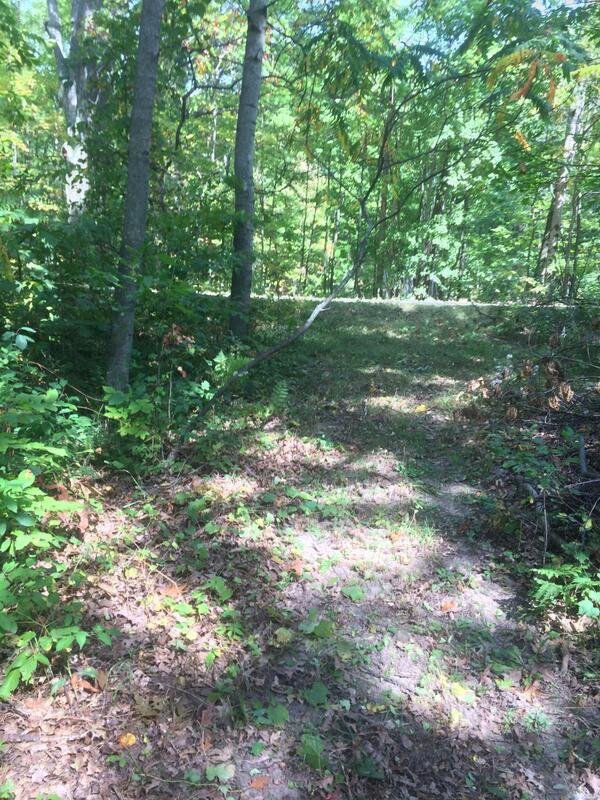 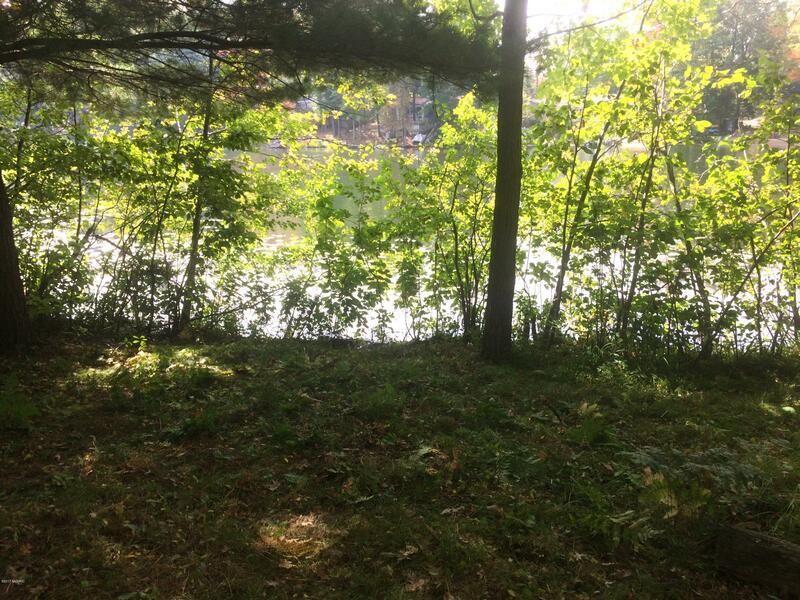 This is a rare opportunity on nearly 100 Acre Negaunee Lake.